Hello everyone! Keeping things short and simple this week! I am currently in Hilton Head with my family! This is an older post, but many things are still current! Love white denim in the summer! 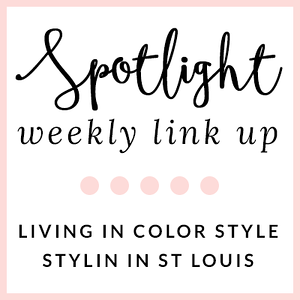 Spotlight: Our spotlight of the week is Fonda of Savvy Southern Chic! 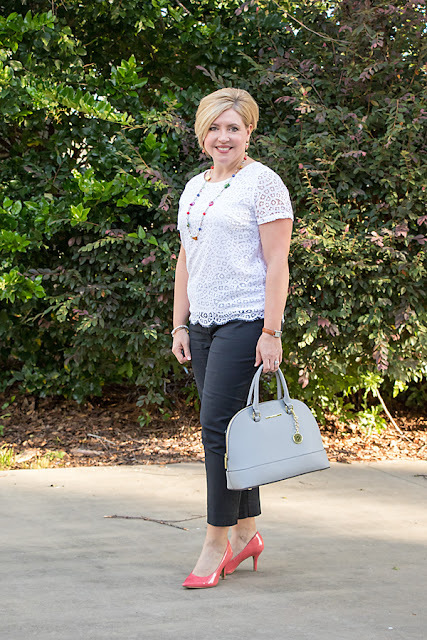 We love the pops of color that Fonda added to her neutral outfit!That lace top is just gorgeous! Perfect summer work wear look! 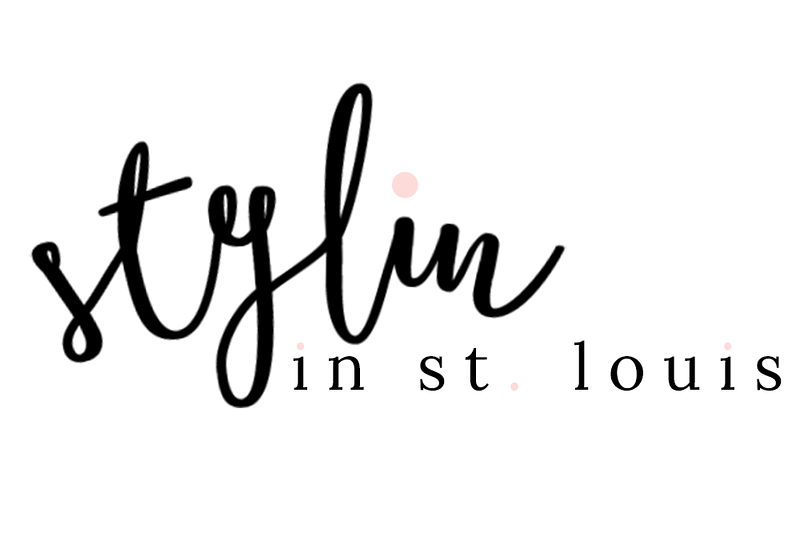 Be sure to stop by her blog! What an angel you are in all white!! Have fun in Hilton Head with your sweet fam!! Love this neutral look, so chic. I am loving the white on white and neutral combination! So fresh for summer. The pleating on that top is so pretty! Love this neutral combo! What a great way to do monochromatic, Jacqueline!! And don't you love it when your look is still in style after a year or so?? That top is just gorgeous and looks light and airy for the summer. I hope to go to Hilton Head next summer with my family! I love this all white look! That is such a pretty tank, and I love the pop of leopard. Have fun with your family! I love this chic all white denim look! That top is gorgeous! I love your outfit today! That top is so pretty and your jewelry is amazing! Peace! I'm lovin' this top and arm party! You are stunning in this all white outfit, I especially love the leopard clutch!! Have a great day in STL! We have been having Some ST. Louis muggy weather here in Seattle..strange! All white is one of my all time favorites. You look amazing! Love white on and white! So fresh and summery! Really pretty look! You can never go wrong with ripped jeans on a nice sunny day! You look so pretty! Super comfy outfit! This is the perfect summer outfit! Love those jeans! I am in love with that clutch and it looks fabulous with your all white outfit, perfect styling!